NinjaCat is a powerful all-in-one reporting solution for leading digital marketing agencies. Prove your value to clients, increase sales & save time with NinjaCat. 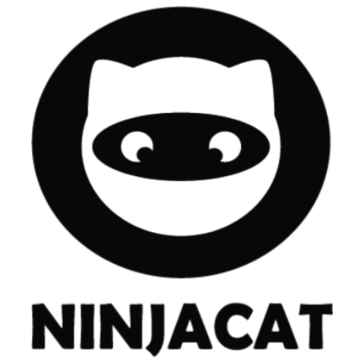 NinjaCat pulls in all your data from all the most important sources you and your clients want to track. Our stunning reports make understanding your data easy and intuitive. A quick simple setup with our specialists will have your automated reports ready in no time so that you can get back to what is really important, growing your business and delivering quality services to your clients.